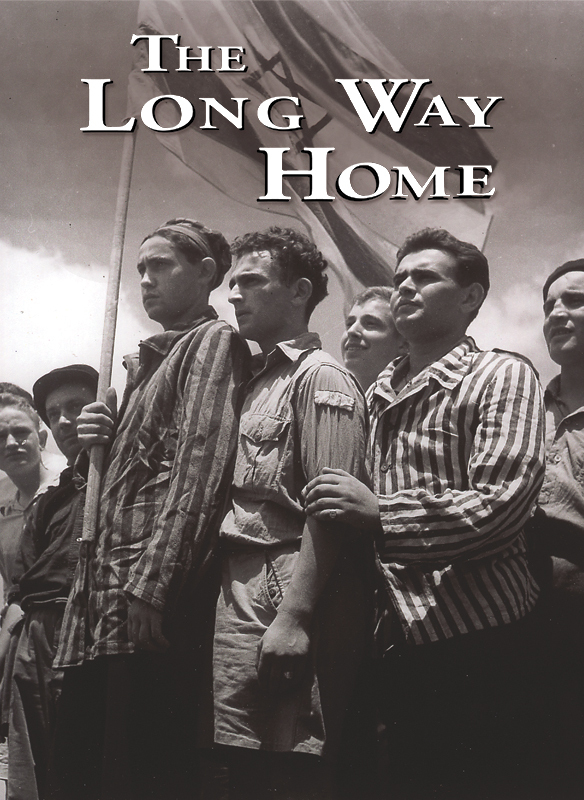 This Academy Award winning documentary examines the critical post-World War II period from 1945-1948 and the plight of tens of thousands of refugees who survived the Nazi Holocaust but whom most of the world left to fend for themselves. Their clandestine attempts to get to the Jewish homeland led to the creation of the State of Israel in 1948. Narrated by Morgan Freeman and featuring the voices of Edward Asner, Sean Astin, Martin Landau, Miriam Margolyes, David Paymer and Nina Siemaszko.